The human brain has some capabilities that the brains of other animals lack. It is to these distinctive capabilities that our species owes its dominant position. 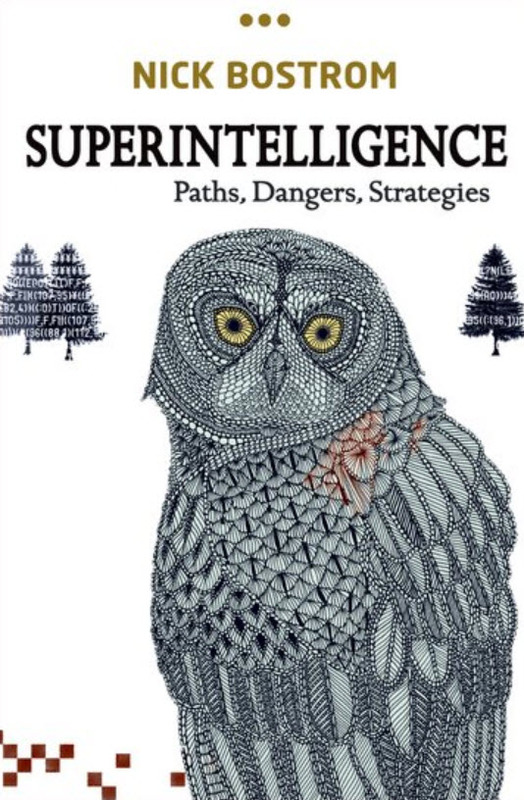 If machine brains surpassed human brains in general intelligence, then this new superintelligence could become extremely powerful — possibly beyond our control. As the fate of the gorillas now depends more on humans than on the species itself, so would the fate of humankind depend on the actions of the machine superintelligence. This profoundly ambitious and original book breaks down a vast track of difficult intellectual terrain. After an utterly engrossing journey that takes us to the frontiers of thinking about the human condition and the future of intelligent life, we find in Nick Bostrom’s work nothing less than a reconceptualization of the essential task of our time.